FPV Common Sense – Fly Smart. « Big Squid RC – RC Car and Truck News, Reviews, Videos, and More! Unless you’ve been living under a rock for the past few years, you should be fully aware that drones and all things UAS have dominated recent headlines. That being said, I think it’s very important that; as the visibility of our beloved hobby continues to grow, we all become ambassadors for what we love to do. 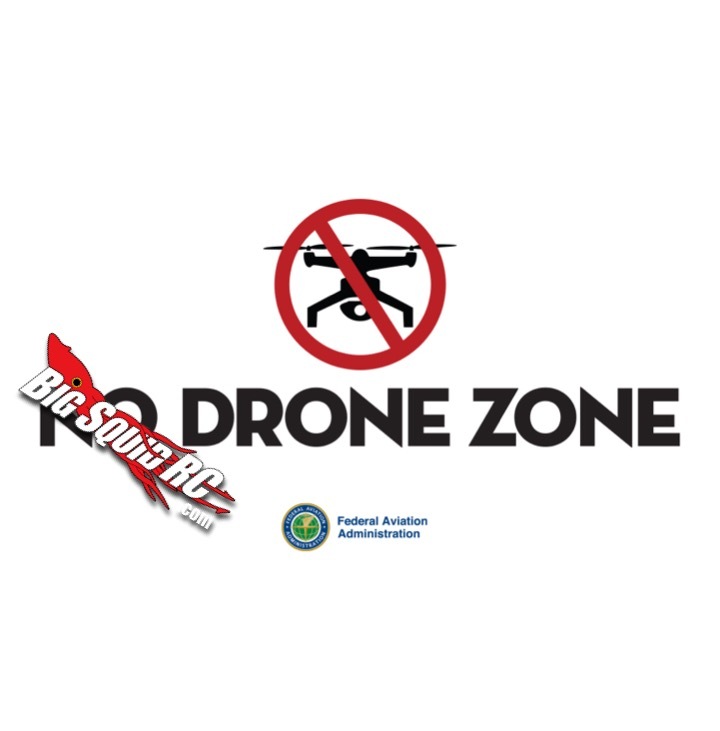 Now… I’m not here to lecture you on FAA regulations or regurgitate government articles (you can find that stuff with some basic Google-fu or visit the links below), but I wanted to share with you, my wonderful Squido’s, some FPV common sense. Whether you are new to the hobby or a seasoned vet, I think it’s important to step back and remember the basics. So… Why is any of this even important? Well, for every moron unsafe pilot that crashes his DJI Phantom into the White House or flies over an airport, there are a dozen more smart, safe and skilled pilots out there. We now know that the government is pushing for registration of various crafts (rules and regulations are subject to change… do I sound like a sweepstakes disclaimer yet?). The part they aren’t grasping however, is that the ones who will gladly register their craft and fly safe are the ones already doing so. Mr. “buzz-the-airport-with-my-quad-and-impede-the-firefighters” isn’t going to care about abiding by any of these new rules! So, as the new legislation for drones rolls down Capitol Hill to the masses, it’s important to be aware of the impending change and get ahead of it while we can. Soon, we may all be required to present flight logs, register our craft or follow any number of other as of yet unforeseen rules and regulations. So in the meantime, I say lets get a jump on what may or may not be coming down the proverbial pipe by following some simple guidelines for flying FPV. These are just basic suggestions from yours truly and I’d LOVE to see what you all think in the comments below! Know your local laws! RC flight laws vary wildly from state to state and even county to county. Jump online and read up on your local expectations. Use a spotter! There’s a reason that my wife says I look like Stevie Wonder with my goggles on. It’s because I’m blind! Fly with a friend and make sure someone is watching your surroundings. Remember your pre-flight equipment checks! Secure your props, confirm your battery connections and motor directions, review your video transmitter settings and control frequencies, etc. Test your craft without the goggles on! Take off, hover and test your control LOS (line of sight) before switching on your video receiver of choice. Don’t fly around people! Period. As much as I hate to admit it, the masses find RC aircraft scary. Don’t add to this social fear by flying like a jerk around others. This rule applies to traffic as well. Avoid private property! No matter how cool the YouTube video might turn out, avoid flying on private property without permission of the owner. This is obviously real basic stuff but the more considerate we are when we fly, the more we can bring to light the true joys of this hobby and help eliminate some of those unfounded social taboos! Post your additions in the comments below. What are some more FPV common sense basics? To stay up to date on all the current UAS legislation, click here to read more on the official FAA UAS site. Need more FPV news? 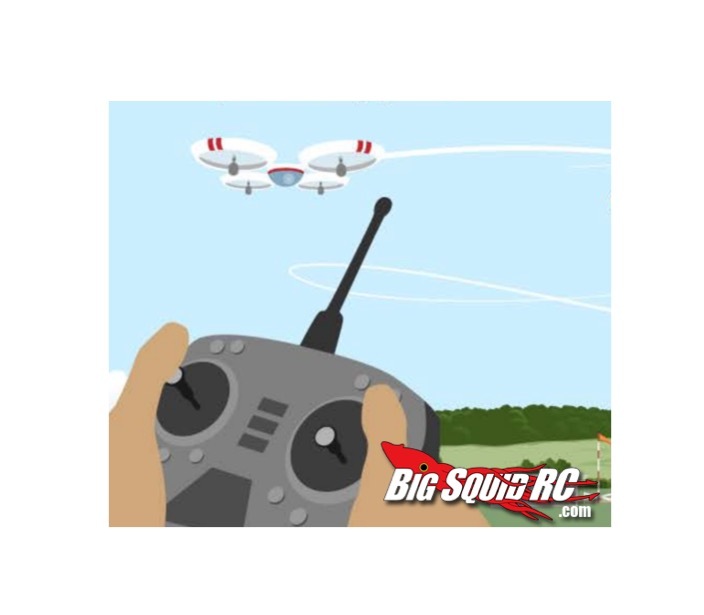 Hit This Link to read more on Big Squid RC.